Inspired by designers but innovated by architecture, the frameless steam shower reaches toward the heavens with a design that accumulates steam. A movable transom becomes a glass vent to control moisture and heat. 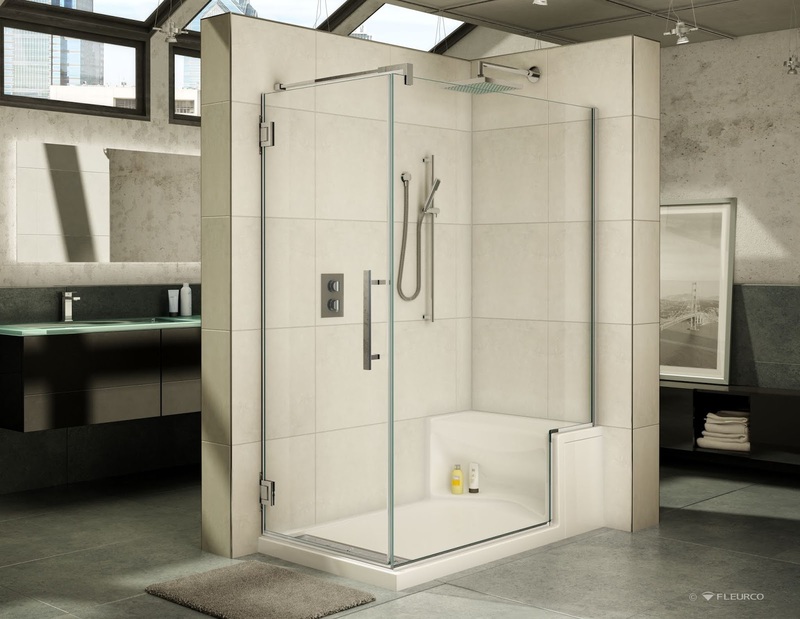 Giovani Glass is the nations largest retailer of quality steam showers at discount prices. We sell the latest in steam showers, whirlpool tubs, steam generators, toilets and saunas at the guaranteed lowest prices. We carry all major steam shower brands including Ariel, Ariel Platinum, Mesa, Grandehome, Royal SSWW, and Ameristeam. We have been selling luxury steam showers at the guaranteed lowest prices for over 8 years. 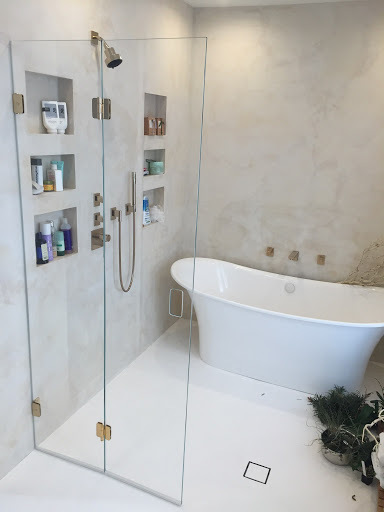 Call us and let our design and installation experts help you find the steam shower of your dreams today!